What is the cheapest way to get from Nara to Arashiyama? The cheapest way to get from Nara to Arashiyama is to drive which costs ¥550 - ¥800 and takes 37m. What is the fastest way to get from Nara to Arashiyama? The quickest way to get from Nara to Arashiyama is to taxi which costs ¥15000 - ¥19000 and takes 37m. Is there a direct bus between Nara and Arashiyama? No, there is no direct bus from Nara to Arashiyama. 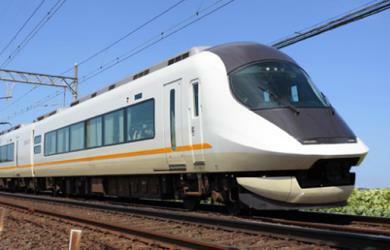 However, there are services departing from Nara City Hall and arriving at Omuroninnaji via Osaka Itami Airport and Kyōto. The journey, including transfers, takes approximately 2h 22m. 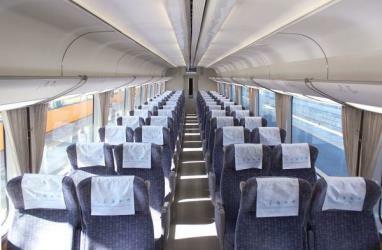 Is there a direct train between Nara and Arashiyama? No, there is no direct train from Nara to Arashiyama. 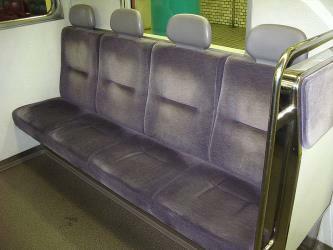 However, there are services departing from Kintetsunara and arriving at Sagaarashiyama via Kyoto. The journey, including transfers, takes approximately 1h. How far is it from Nara to Arashiyama? The distance between Nara and Arashiyama is 38 km. The road distance is 46.5 km. How do I travel from Nara to Arashiyama without a car? The best way to get from Nara to Arashiyama without a car is to train which takes 1h and costs ¥800 - ¥1900. How long does it take to get from Nara to Arashiyama? 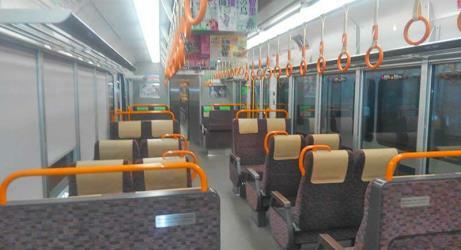 It takes approximately 1h to get from Nara to Arashiyama, including transfers. Where do I catch the Nara to Arashiyama bus from? 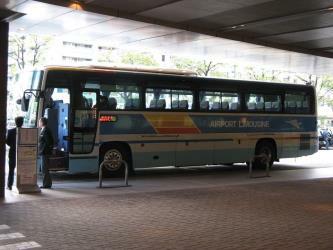 Nara to Arashiyama bus services, operated by OKK Airport Bus, depart from Nara City Hall station. Where do I catch the Nara to Arashiyama train from? 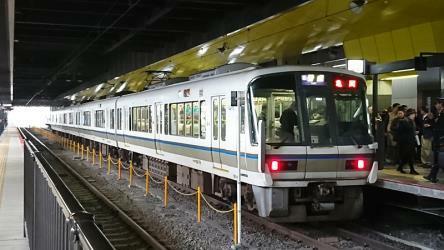 Nara to Arashiyama train services, operated by Kintetsu Limited Express, depart from Kintetsunara station. 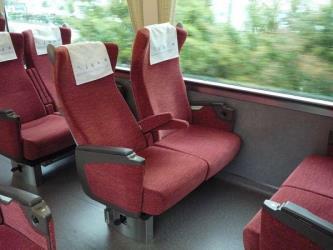 Train or bus from Nara to Arashiyama? The best way to get from Nara to Arashiyama is to train which takes 1h and costs ¥800 - ¥1900. 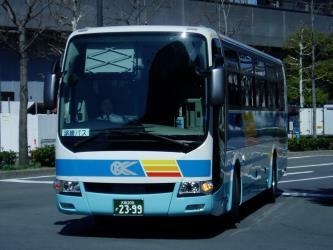 Alternatively, you can bus, which costs ¥2800 - ¥3800 and takes 2h 22m. What companies run services between Nara, Japan and Arashiyama, Japan? 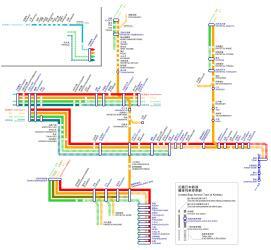 You can take a train from Nara to Arashiyama via Kyoto in around 1h. Alternatively, you can take a bus from Nara to Arashiyama via Osaka Itami Airport, Kyoto Station Hachijou gate, and Kyōto in around 2h 22m. Where does the Nara to Arashiyama bus arrive? 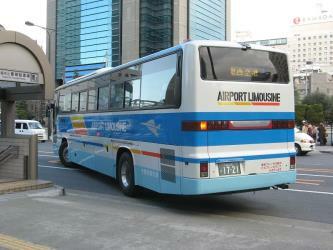 Nara to Arashiyama bus services, operated by OKK Airport Bus, arrive at Kyoto Station Hachijou gate. Where does the Nara to Arashiyama train arrive? 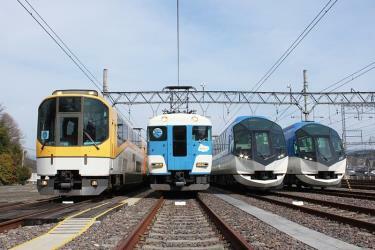 Nara to Arashiyama train services, operated by Japan Railways (JR), arrive at Sagaarashiyama station. Can I drive from Nara to Arashiyama? Yes, the driving distance between Nara to Arashiyama is 47 km. It takes approximately 37m to drive from Nara to Arashiyama. Where can I stay near Arashiyama? There are 2666+ hotels available in Arashiyama. Prices start at ¥7980 per night. Discover how to get to attractions and hotels near Arashiyama. Gion is a district of Kyoto, Japan, originally developed in the Middle Ages, in front of Yasaka Shrine (Gion Shrine). The district was built to accommodate the needs of travelers and visitors to the shrine. It eventually evolved to become one of the most exclusive and well-known geisha districts in all of Japan. The term Gion is related to Jetavana. The Katsura Imperial Villa, or Katsura Detached Palace, is a villa with associated gardens and outbuildings in the western suburbs of Kyoto, Japan (in Nishikyō-ku, separate from the Kyoto Imperial Palace). It is one of Japan's most important large-scale cultural treasures. The Kyoto Imperial Palace is the former ruling palace of the Emperor of Japan. The Emperors have since resided at the Tokyo Imperial Palace after the Meiji Restoration in 1869, and the preservation of the Kyoto Imperial Palace was ordered in 1877. Today, the grounds are open to the public, and the Imperial Household Agency hosts public tours of the buildings several times a day. Nijō Castle is a flatland castle in Kyoto, Japan. The castle consists of two concentric rings (Kuruwa) of fortifications, the Ninomaru Palace, the ruins of the Honmaru Palace, various support buildings and several gardens. The surface area of the castle is 275000 m2, of which 8000 m2 is occupied by buildings. 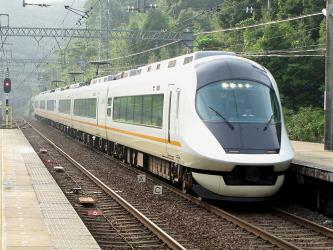 Rome2rio makes travelling from Nara to Arashiyama easy. Rome2rio is a door-to-door travel information and booking engine, helping you get to and from any location in the world. 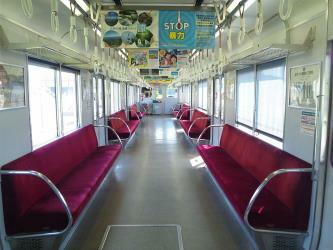 Find all the transport options for your trip from Nara to Arashiyama right here. Rome2rio displays up to date schedules, route maps, journey times and estimated fares from relevant transport operators, ensuring you can make an informed decision about which option will suit you best. Rome2rio also offers online bookings for selected operators, making reservations easy and straightforward.